Prepare chilli crab paste by blending all ingredients and cooking on stove. Simmer till oil surfaces to the top. Mix Alaskan crabmeat chunks with chilli crab paste and stuff into Italian cherry tomatoes. 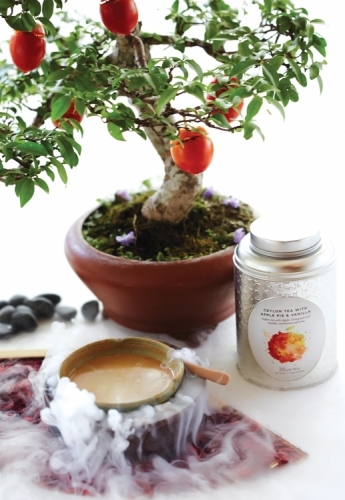 Skewer tomatoes, arrange on bonsai and serve.